Looking for a spot to watch Google’s Pixel launch on Wednesday? We’ve got you covered. 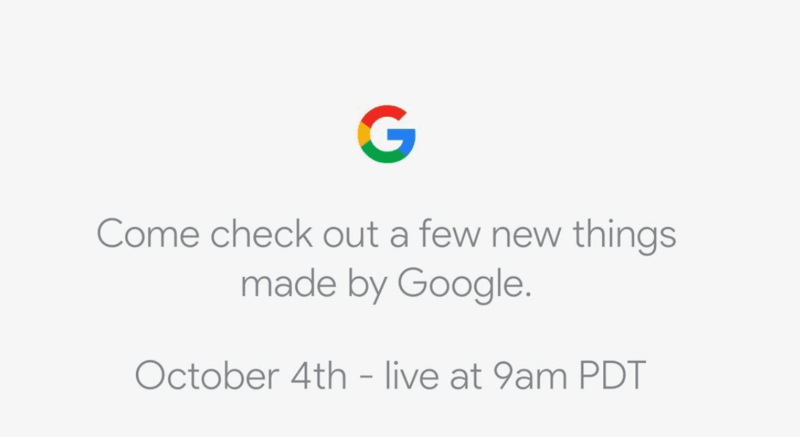 Bookmark this page and join us live from the SFJAZZ Center October 4th as Google unveils their second-generation of #madebygoogle products. In addition to the video, in the event that you can’t watch live, we’ll be live-tweeting the highlights of the event as well. If you don’t already, follow us on Twitter @ChromeUnboxed! Don’t forget to tune in with us live Wednesday afternoon as we report live from Mountain View with a rundown of everything new from Google including the much-anticipated PixelBook.